The Professional Fellows Program brings emerging leaders from around the world to the United States for intensive short-term fellowships designed to broaden their professional expertise. Participants are placed in non-profit organizations, private sector businesses, and government offices across the country to learn first-hand how issues in their field are addressed in the United States. Participants build a broad network with both their American colleagues and their fellow participants. 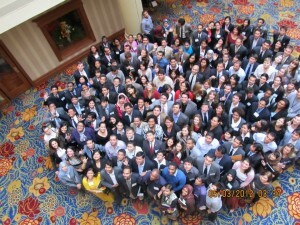 The program also provides an opportunity for Fellows to develop a deeper understanding of American society. Thousands of Americans host, work with, and learn from the foreign fellows while they are in the United States. The second phase of the Professional Fellows Programs involves the selection of Americans to participate in official follow-up programs overseas, in conjunction with the fellows they hosted in the United States. Every year nearly 500 professionals from 50 countries are coming to the United States in the spring and fall for programs focusing on entrepreneurial development, women’s empowerment, and the legislative/legislative process. 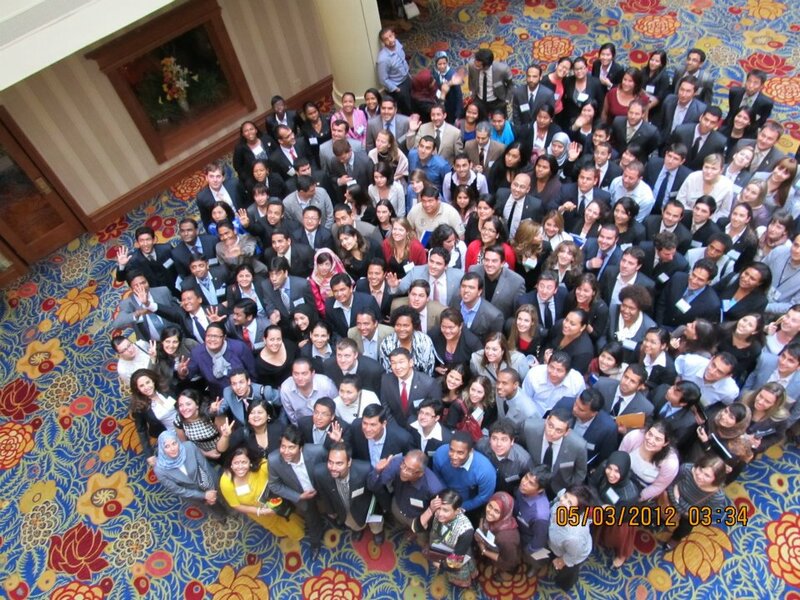 At the end of each program, the Fellows gather in Washington, DC, for a closing Professional Fellows Congress, where they have the opportunity to compare and contrast what they have experienced in the U.S. with practices and systems in their home countries. Professional Fellows also explore ways to effect positive change in their communities through engagement in civil society, advisory groups, and the policy formulation process. Approximately 300 American fellows are also selected every year to participate in follow-up programs overseas to spend time in the workplaces and communities of the foreign counterparts that they previously hosted in the United States. The Professional Fellows Program is one of many professional exchange programs funded by the U.S. Department of State’s Bureau of Educational and Cultural Affairs. These exchanges are designed to foster mutual understanding between the people of the United States and foreign citizens worldwide. Every year, approximately 50,000 foreign and American participants take part in a wide range of exchange programs funded by the State Department, including the Fulbright Program and the International Visitor Leadership Program.